This calculator is designed to help you create a good beginning target for both particle contamination and water contamination levels in your fluids. 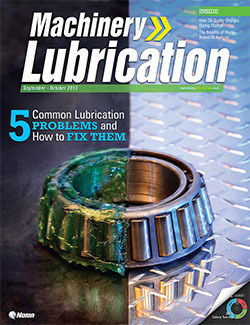 Learn how to remedy the most common lubrication mistakes made in industry today. 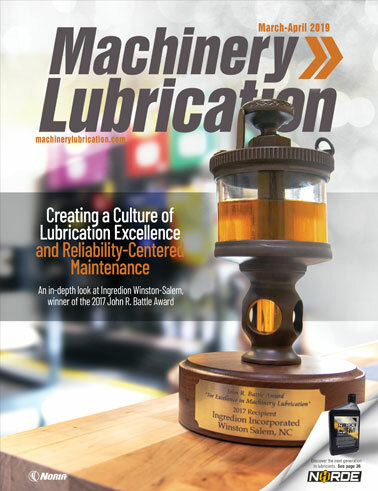 Is Your Company a Good Candidate for the Gill or Battle Award?